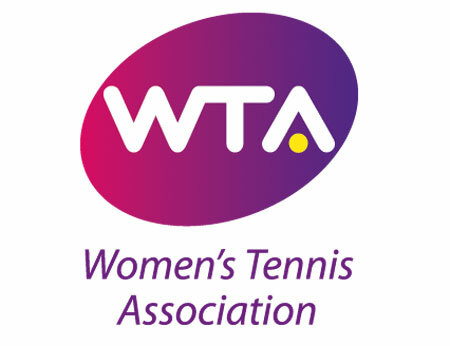 The Women’s Tennis Association has revealed that they intend to add another grass court tournament to the tour in 2015. The tournament will take place in Nottingham, England and is expected to give players more time in the season to prepare for the Wimbledon Championships. The Nottingham tournament join s three other events (‘Hertogenbosch, Birmingham and Eastbourne) as the warm-up tournaments for Wimbledon. The WTA had revealed recently that there would be an increased gap between Roland Garros and Wimbledon to allow players to prepare correctly and recuperate. The gap, which was previously two weeks, has now been extended to three weeks as of 2015, and with the addition of a new grass court tournament, it appears the tour is focusing its efforts on rejuvenating grass court tennis.